On a cold January evening Rey was award his Blue Belt in Brazilian Jiu Jitsu. Rey has been with the club for 6 years with a bit of a gap in between. 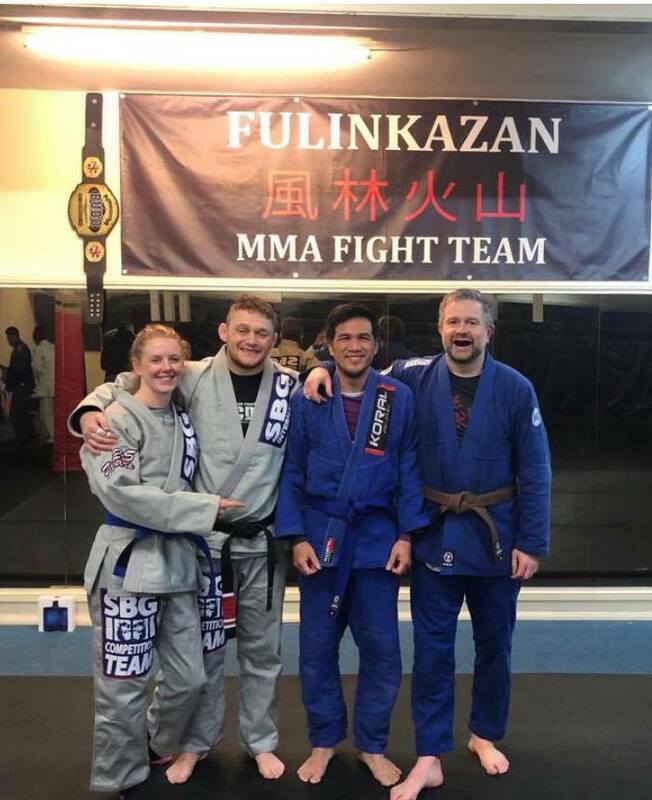 Last week he participated in his first grappling comp in the masters division and picked up a Silver medal. This entry was posted in News and tagged best gym in bradford, best mma gym in bradford, bjj in bradford, bradford, bradford bjj, bradford mma. Bookmark the permalink.